As above, so below. Our purpose in communicating with you is to assist where needed, to allow for an easier passage to a higher vibrational existence, and to aid in an individual's spiritual growth. We are, in a very real sense, here to serve your needs. Although you must do your own work, we can offer guidance and advice for those seeking a path to a cleaner karmic eventuality. Another way of saying this is "to make your physical lives easier." The greeting we always offer at the opening of the channeling is an example of the way the energy of the universe works. In our communications, we often speak of the connection of things, the cause and effect of the flow of energy. Our opening phrase is a simple reminder that what occurs in the spiritual realm has a corresponding echo within the physical realm. The actions we take in the spiritual realm are purposeful, often designed to adjust or purify a flow of energy in the physical realm. We act, and the wave of that action can loosen energy that is blocked or entangled. To those on Earth, the effect of this action may be perceived for a great length of time, acting as a continuing energetic filter. The longer the time that passes, the more likely that same perception can become skewed and the truth or reason ﾗ the original intention of the primary action ﾗ can become lost. 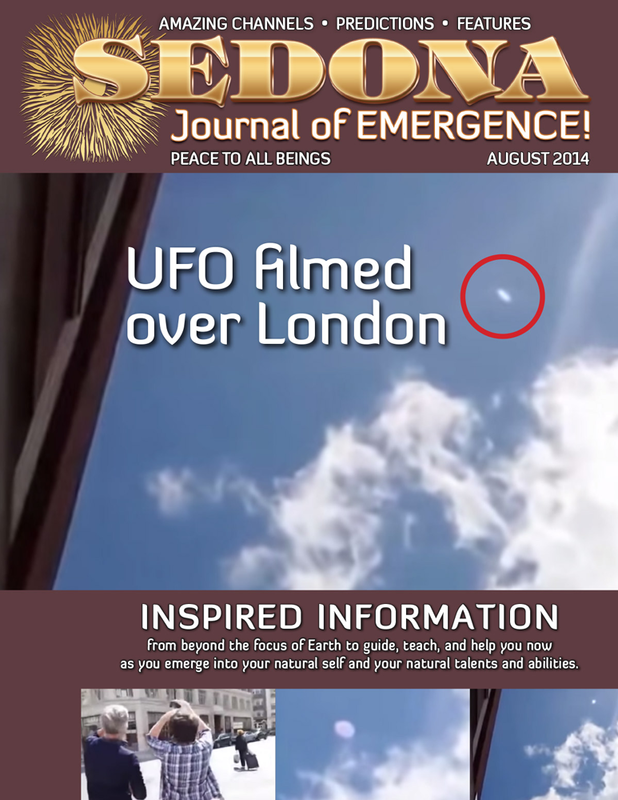 The full version of this Channeling article appeared in the August 2014 issue.